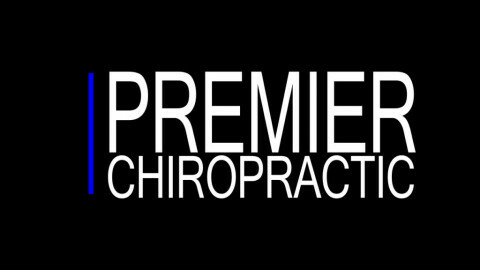 Click/tap here to find the best North Dakota chiropractor for your needs! 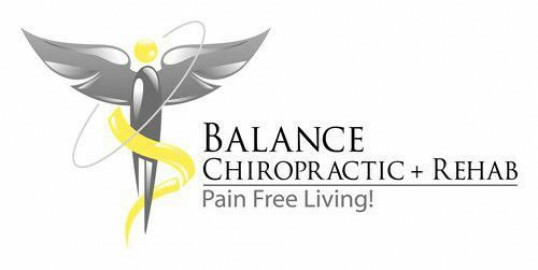 Balance Chiropractic & Rehab's Promise is to put the patient first. Have respect and remain open to our patients needs. Treat the patients mind, body, and spirit, while upholding integrity and respect by staying true to our word. Balance Chiropractic and Rehab of Fargo, ND's goal is to give back to Fago/Moorhead community by helping out, donating, and providing for local charities in Fargo-Moorhead. Dr. Pozarnsky is in Private practice as a Chiropractic Physician at Balance Chiropractic and Rehab in Fargo, ND. He specializes in auto and work injury cases as well as general neck and back pain cases. He is an occupational health consultant for large corporations in the Fargo ND area, and a physical rehab consultant for Doctors, Physical Therapists, Athletic Trainers, Personal Trainers, and Fitness Coaches. Chiropractic care: Bismarck, North Dakota 58501. Chiropractic Care: Dickinson, North Dakota 58601. Chiropractic Care: Fargo, North Dakota 58104. Chiropractic Care: Grand Forks, North Dakota 58201. Chiropractic Care: Mandan, North Dakota 58554. Chiropractic Care: Minot, North Dakota 58701.